The covers that will be performed in the first semi-final of Junior Songfestival 2017 have been revealed during the past weekend. The covers that the first three artists will be performing in this years Junior Songfestival semi-finals have been revealed. This year has seen a change to the competition, with all of the participants performing covers of well known songs, instead of the song that they wish to perform at the Junior Eurovision Song Contest. In addition to the changes to the songs performed in the competition, the public at home also no longer has a say in who will represent them at Junior Eurovision. The jury will select one artist from each of the two semi finals to go through to the final of Junior Songfestival 2017. Once the jury has selected their two finalists, a second jury will select the wildcard act to go through to the final. The second jury is formed of past Junior Eurovision participants from the Netherlands, they are; Ralf Mackenbach (2009 Winner), Mylène & Rosanne (2013) and Kisses (2016). 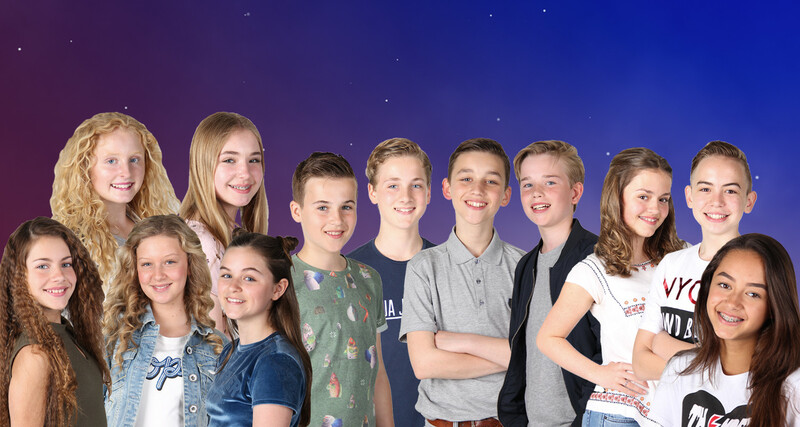 In the final the jury will select the act who will represent the Netherlands at the 15th Junior Eurovision Song Contest in Tbilisi, Georgia. The song that they will perform at the contest will be selected after Junior Songfestival has been held. Last year, the group Kisses represented the Netherlands and came eighth with “Kisses and Dancin”. They received 12 points from the kids juries in Israel and Georgia. The members of the group were chosen via auditions and their song internally, marking the first time ever that the public had no say in either the song or the act chosen for the Junior Eurovision Song Contest.